Here’s Where You Will Develop a Successful Brand Strategy | Collaborative Intel Agency, Inc. The internet and whirlwind of social networking has forever changed the world of advertising and its clients — forcing companies to realize that an ideal balance of both digital creative and print campaigns are needed to capture today’s audiences. But how to achieve that balance? Our ability to get clients firmly into marketing their brands lies in our ability to collaborate intelligently. Launching pages, hosting sites, reading data, and coding are only half of the equation. The other half rests on creative and strategic approaches across all channels — an ability our track record proudly exemplifies. We mix print with social media. We combine direct response with technology. We fuse creativity with mobility. We’re solving problems one pixel and postcard at a time. What’s our thought process? 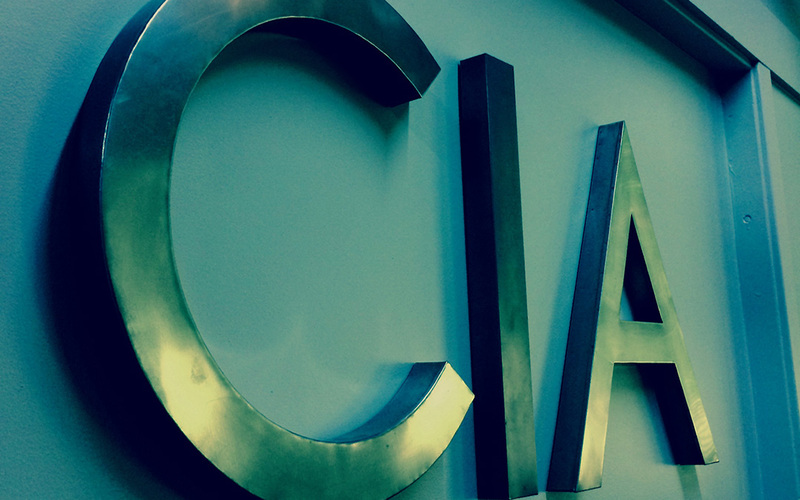 Follow our blog, “We’re In A Pixel,” for access to what is going on inside the minds of the team members at CIA. Let this blog be your access to anything and everything dealing with advertising, marketing, design, social media, online trends — you name it. We’ll tell you about the things we are working on and the things we’ve done. We’ll find relevant articles for you and industry tidbits. If there’s a new design trend, you’ll hear about it. We may dredge up some vintage ads from the past or we may even regularly share some marketing humor with you to lighten your workday. Best of all, we’re going to be sharing posts from our team — ideas and insights collected from years of experience. Ideas often come from unexpected places, so stay tuned for our frequent posts. It’s a one-on-one conversation, so we welcome your insight and opinions as well. If you’re “in a pixel,” then you’ve come to the right blog. Be sure to add us to your bookmarks!